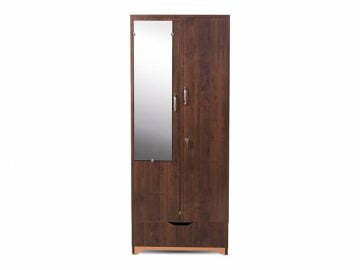 Take this Aura 2 Door Wardrobe on Rent if you are in need of a spacious furniture that can hide away all your pesky clothes. 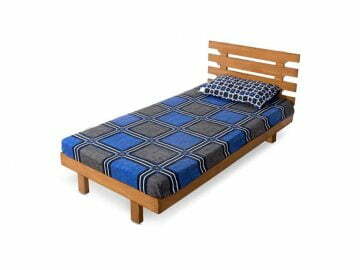 If you are planning to take Furniture on Rent then this fellow is a must in that collection. Made of the finest Engineered Wood, he is sure to be a sturdy companion. The lower Drawer can be used as a shoe rack if need be. He goes best with -Mattress, Bed LITE and Bed Prime. 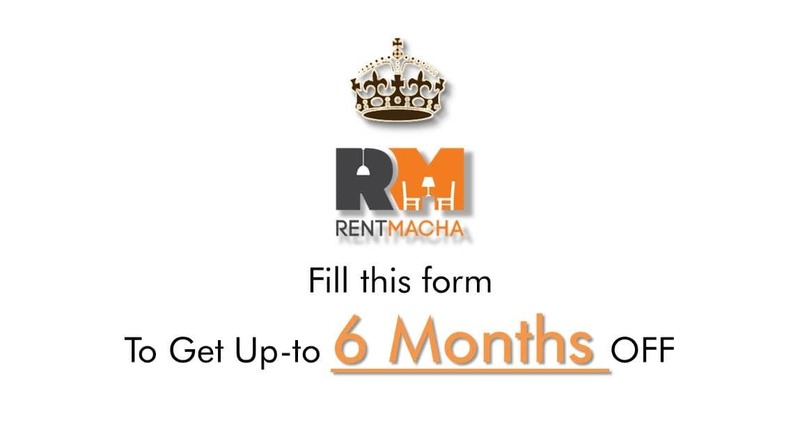 So go ahead and RENT away MACHA! 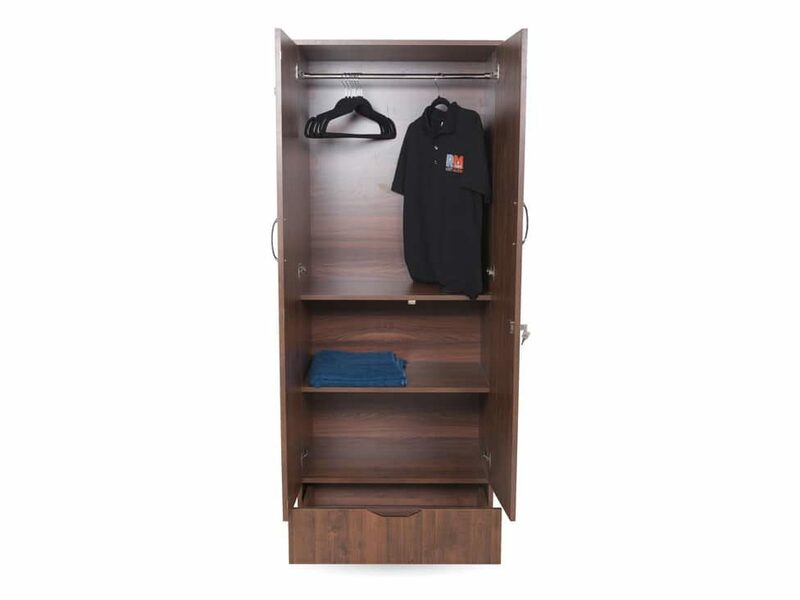 Take this Aura 2 Door Wardrobe Lite on Rent if you are in need of a spacious furniture that can hide away all your pesky clothes. 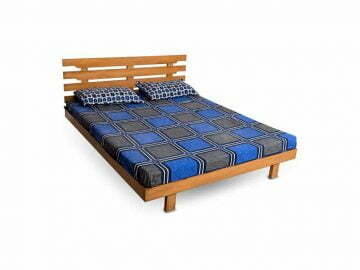 If you are planning to take Furniture on Rent then this fellow is a must in that collection. Made of the finest Engineered Wood, he is sure to be a sturdy companion. 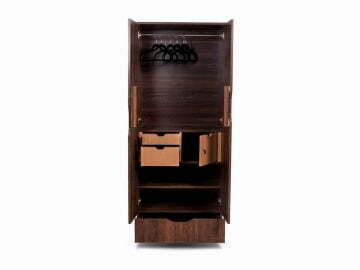 The lower Drawer of this Wardrobe Lite can be used as a shoe rack if need be. 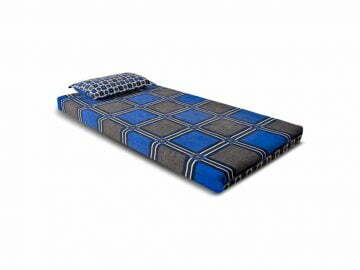 He goes best with –Mattress, Bed LITE and Bed Prime. So go ahead and RENT away MACHA! Extremely beautiful. 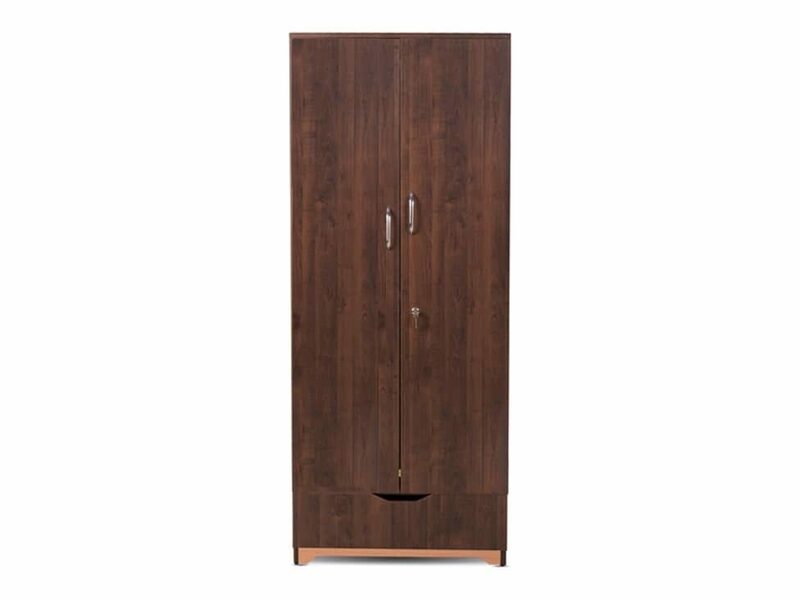 The only thing missing is the lock on this wardrobe, but I realize that the lock is of no use in these kinds of wardrobes. The exterior is magnificent and I am actually thinking of buying this vs. renting it from RentMacha. Hope you guys let me purchase it from you. A no miss for anyone thinking of renting in Mumbai. Cheapest rental by far.